The regions best pro stock drivers will piloting their machines around the 3/8 mile surface of Lee USA Speedway in Lee, NH this Sunday, October 7th for the second and final time of the 2018 season. The GSPSS presented by Springfield Buick GMC will be headlining the final day of Oktoberfest with a 100 lap feature paired with the MRS Modified series Twin 50’s. 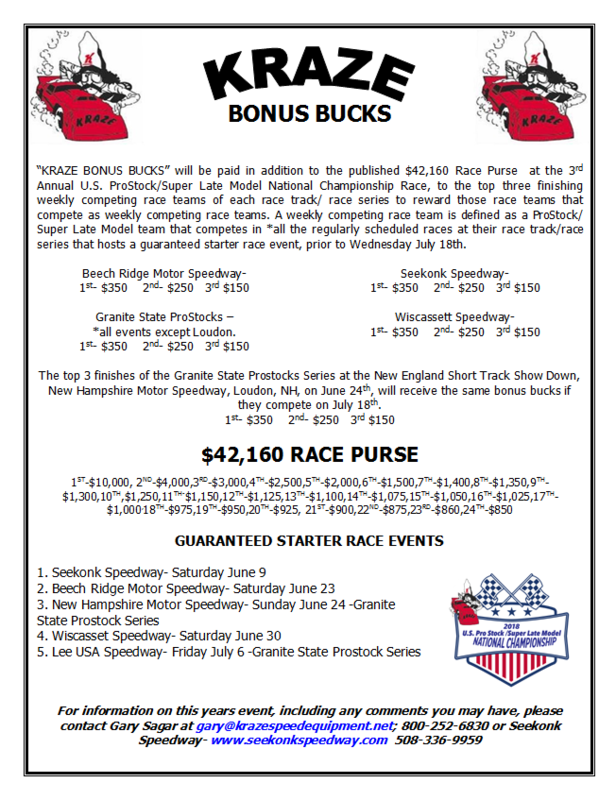 NAPLES, ME (August 1) – In one of their last opportunities to compete prior to the 45th Annual Oxford 250, the Pro All Stars Series (PASS) North Super Late Models will be back on track this Friday night at Lee USA Speedway in New Hampshire. Coming in to this weekend’s action, the battle for New England’s most prestigious short track championship continues to be a hot one. 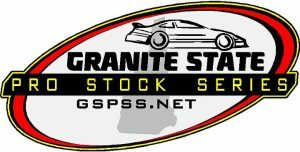 Two Granite State drivers, Center Conway’s DJ Shaw and Hudson’s Derek Griffith, continue to lead the standings following last weekend’s “Prelude To The Oxford 250” at Oxford Plains Speedway. Eddie MacDonald started on the pole and led 108 laps in the American Canadian Tour’s New Hampshire Governor’s Cup 150 at Lee USA Speedway on Saturday, May 12 only to lose the handling to post a second place finish. The EXIT Realty Beatrice Associates/Hancock Electric Chevy won the pole position thanks to a +5 rating coming from eighth to third in the 12 lap heat.